Have you found a trawler? Joe, it’s a year later, but we’ve found and bought our new Barefootin’. We are taking our first journey on her this next Wednesday. 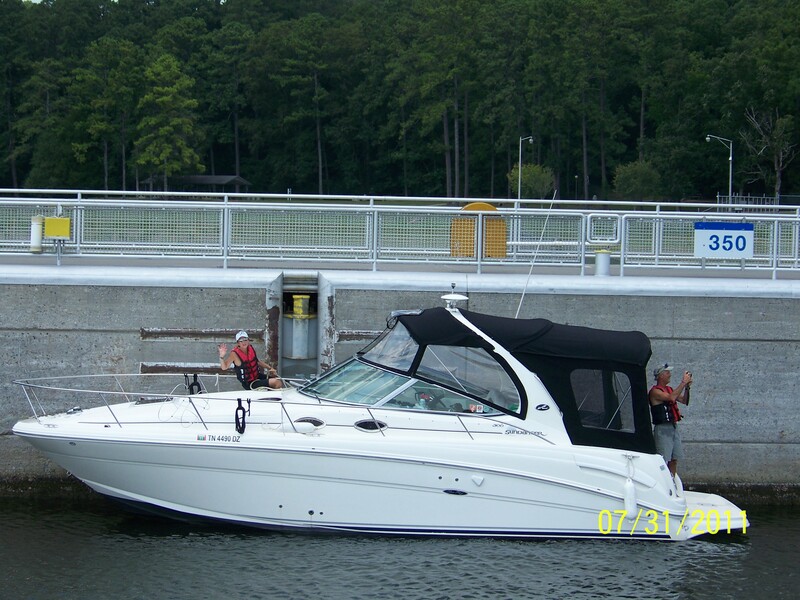 She’s docked at the Chickamauga Marina now, we’ll be moving her to Goose Pond Colony where we’ll keep her. Looking forward to more Barefootin’ adventures, including seeing you and Kathy again!